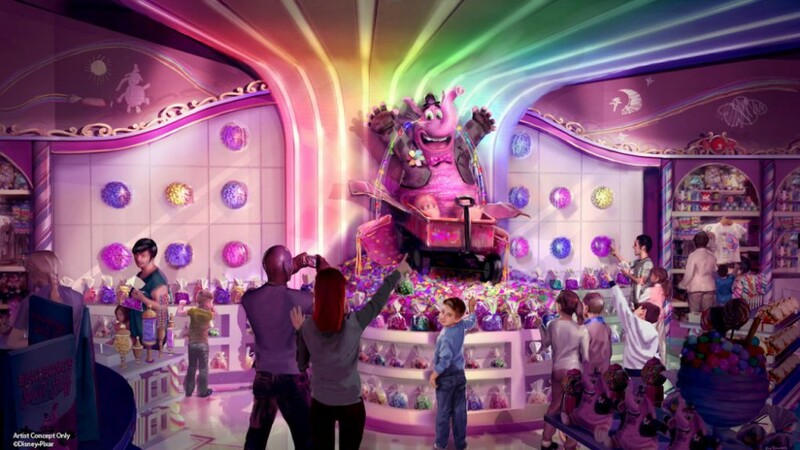 When Bing Bong’s Sweet Stuff opens on Pixar Pier later this summer at Disney California Adventure, the imaginary friend from Inside Out will have a large selection of colorful merchandise and sweet treats, including sweet candy tears, saltwater taffy, and rainbow cotton candy. 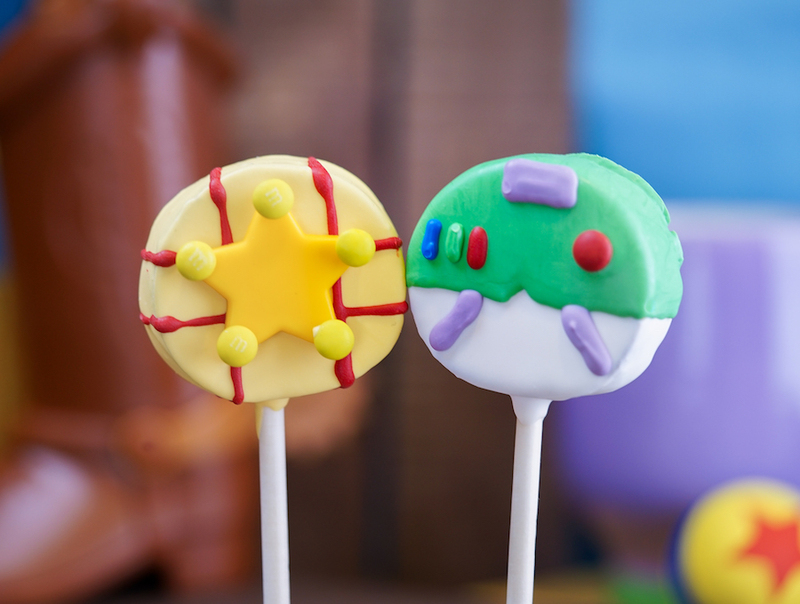 The candy kitchens at the Disneyland Resort will be busy making cake pops inspired by some of your favorite Pixar characters. 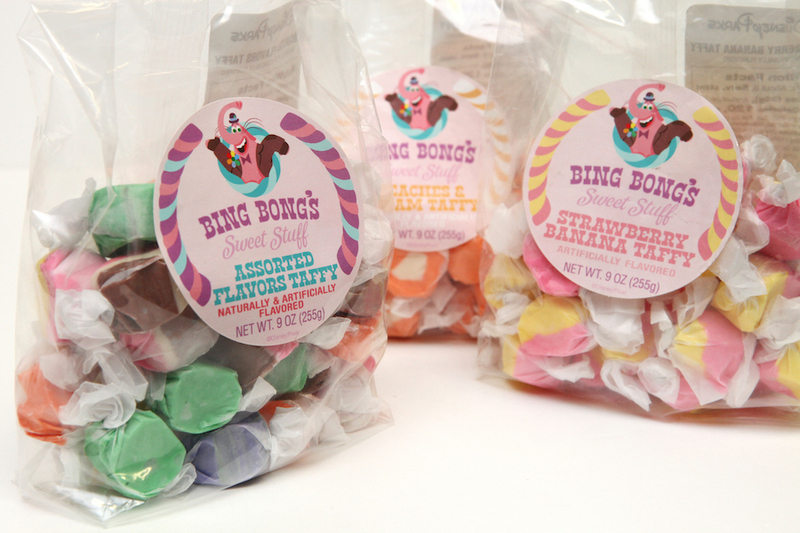 You’ll also find some fun caramel and chocolate dipped apples like these Bing Bong and Rainbow Unicorn beauties. A full selection of Pixar-themed candy will be available, including lollipops, lemon drops, red licorice and sour apple balls, plus the saltwater taffy in fun flavors like Strawberry Banana and Peaches & Cream. 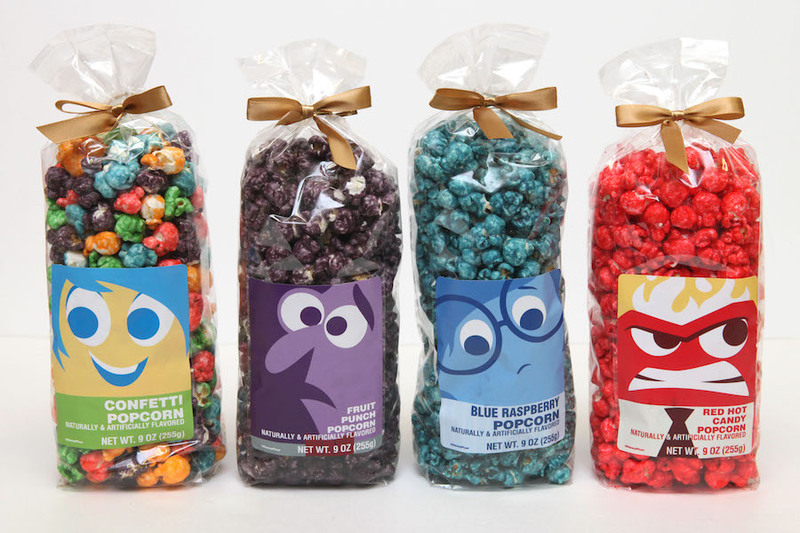 In addition to the rainbow cotton candy in flavors like Blue Raspberry and Orange, look for Pixar-themed flavored popcorns. Finally, wash it all down with a Memory Refresher. These frozen drinks will coming in a rainbow of flavors. 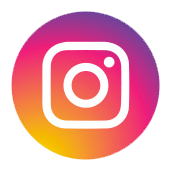 You might even want to try the Rainbow Unicorn, featuring grape, blue raspberry, lime, cherry, and lemon-lime, plus rainbow candies. The Imaginary Pal, inspired by Bing Bong himself, includes pink lemonade and grape soda with rainbow cotton candy and a marshmallow flower.